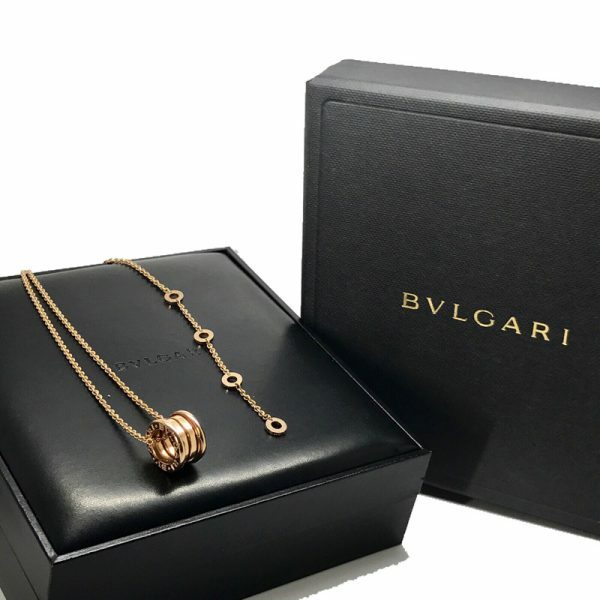 Description: Bvlgari B.Zero1 pendant in 18k pink gold. 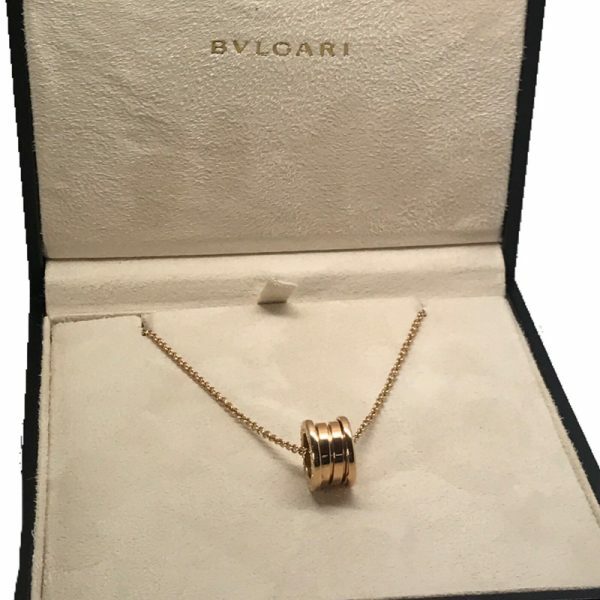 This elegant pendant features two lateral rims and has the Bvlgari logo engraved on each side. 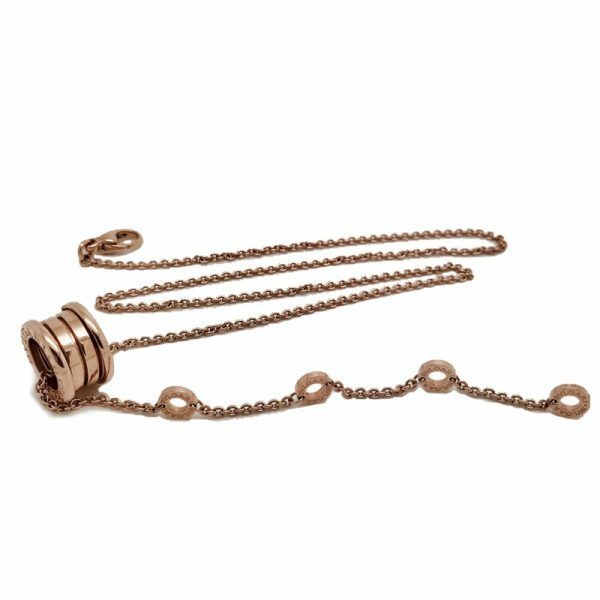 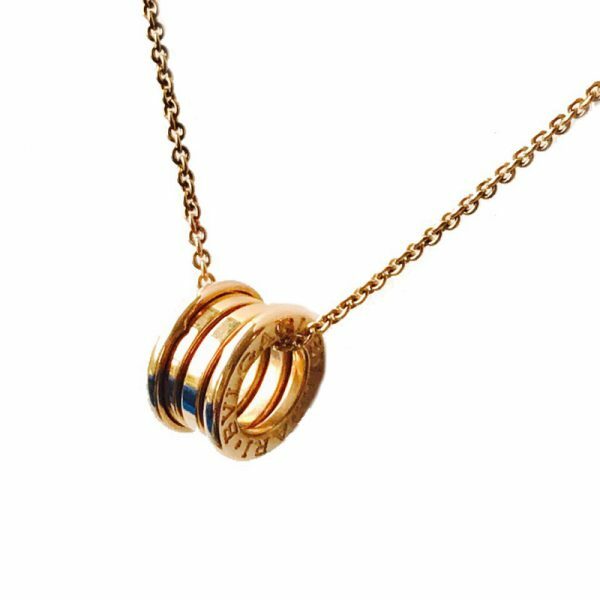 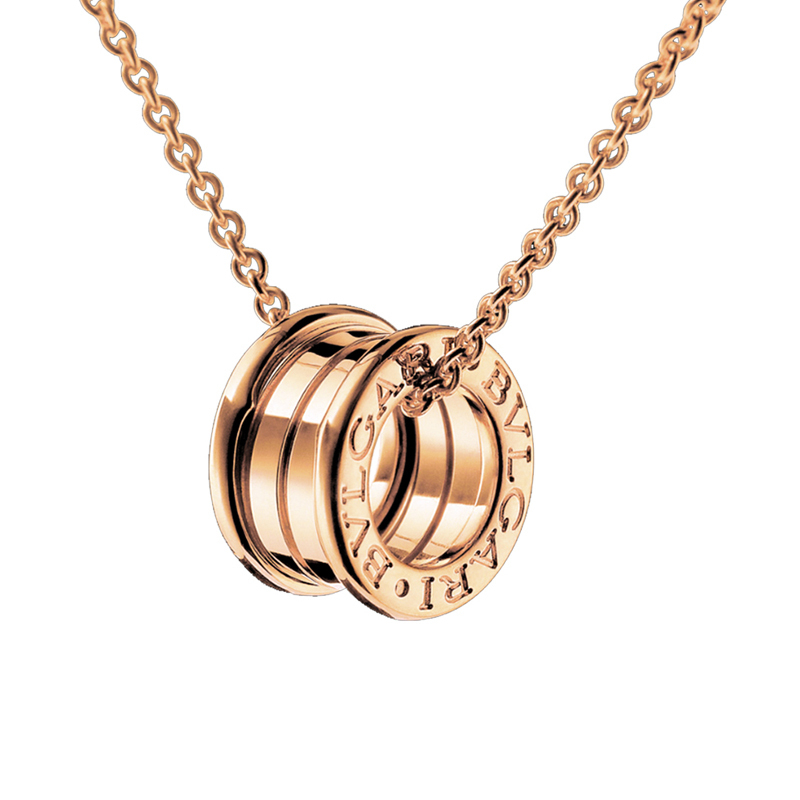 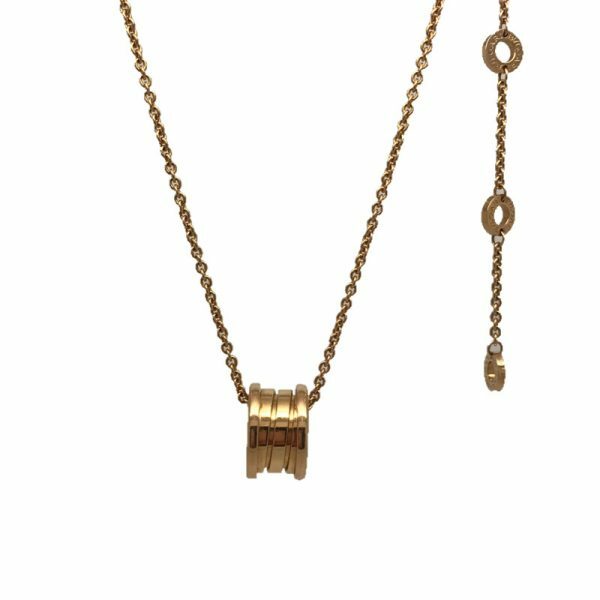 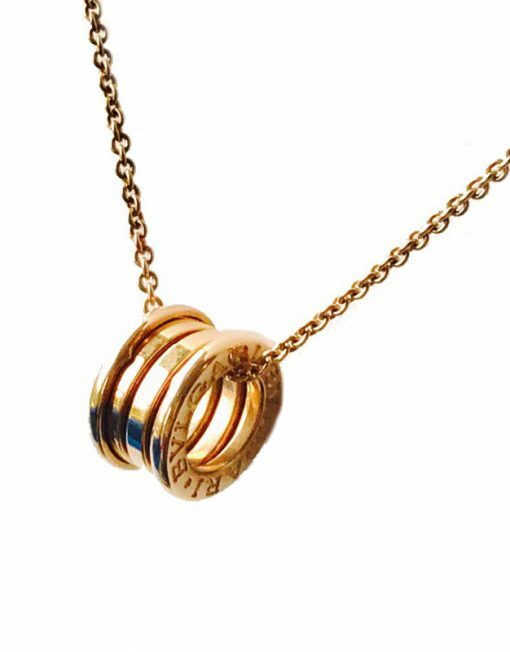 The pendant is 1.50cm in diameter and comes on an 18k pink gold linked chain. 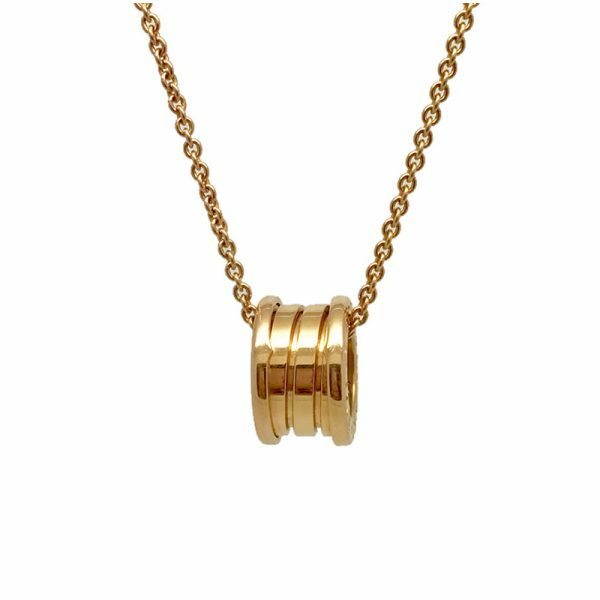 Total gold weight 14.25 g.
Comes in a Bulgari presentation box with a certificate of authenticity from Branded Jewellery UK.